After a long and illustrious career as a Solicitor spanning some 37 years, Lionel Thorne has now retired. Since 2012 Lionel has been based at our office at Challacombe House as a Consultant and the remaining members of Pengillys hope very much to be able to meet the needs of Lionel’s many clients in the years to come. 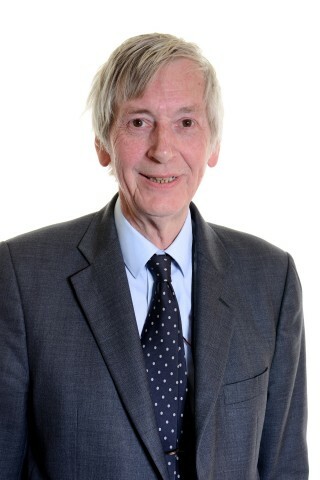 As a recently qualified Solicitor, Lionel first started work in 1980 with Wickham & Lloyd-Edwards in Weymouth. That firm no longer exists because they joined forces with Pengilly & Ridge (creating the firm of Pengillys) in 2000. Lionel then operated as a sole practitioner in Dorchester initially under the style of Williamson & Co and then, more latterly, as Thorne & Co.
On behalf of all the Partners and all of the staff at Pengillys, Tim Guppy wished Lionel a long and enjoyable retirement when at last he will be able to devote all of the time that is required to his twin passions of sailing and MG motorcars and, in particular, the restoration of several vintage models. Lynn, the children and grandchildren will no doubt also feature.